Ogo Adegboye has decided to come out of retirement, 14 months after quitting the game. 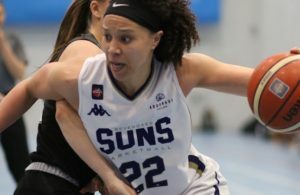 The Great Britain point guard has signed for Italian side Rieti for the remainder of the season. The Londoner, now 31, revealed a battle with depression during the latter stages of his career which saw him feature with four different clubs in the Italian league, as well as stints in Greece and Cyprus. 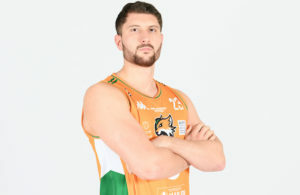 It is understood he could be a surprise inclusion in Alberto Lorenzo’s squad for this month’s EuroBasket pre-qualifier against Austria in Manchester. 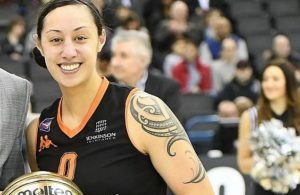 Ovie Soko, Gabe Olaseni and Ryan Richards also all also set to be selected but British Basketball sources suggest a recall for Devon van Oostrum is unlikely despite the playmaker’s form in the Dutch League.